For resort reviews and information on Tri-M Wave ask the specialist tour operators. We have all the answers you need for that special holiday to Mozambique. Choose from our range of packages and deals for all your holiday requirements. 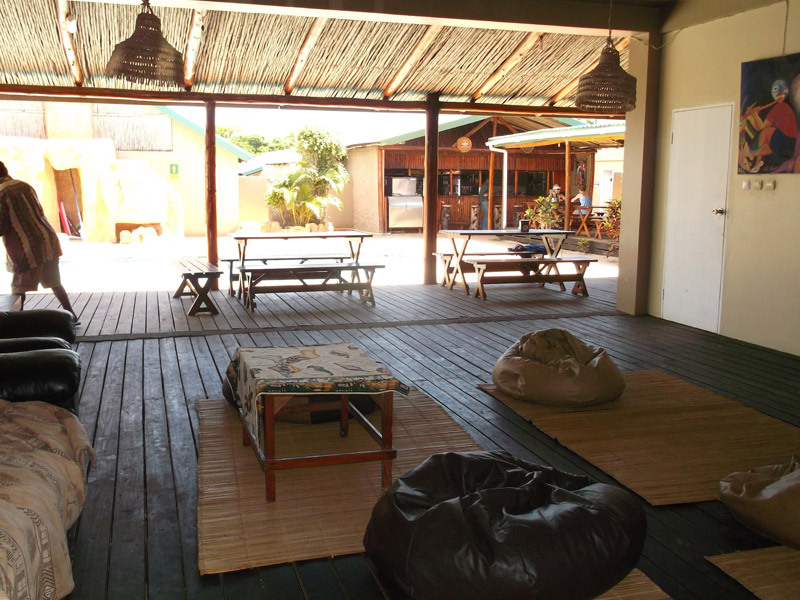 First things first, let us share our honest opinions on why we like this top Mozambique beach property. It is located a mere 12 km from Kosi Bay border, which makes it very accessible to South Africans. In addition to accessibility, Tri-M Wave is also situated in an area that is phenomenal for diving and snorkeling exploits. Visibility ranges from 25 to 40m, there are numerous dive sites to explore and the untouched coral reefs have an abundance of marine life. 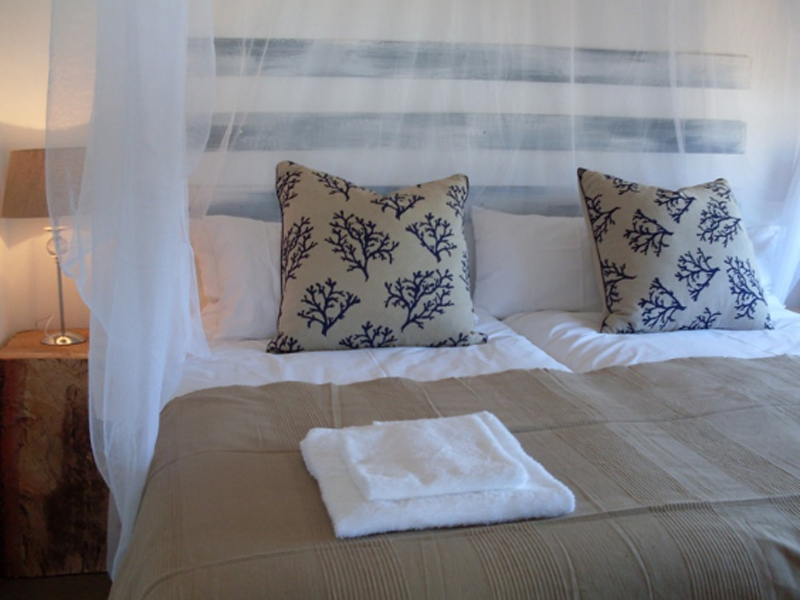 To find out why this accommodation in Mozambique receives rave Tripadvisor hotel reviews and guest feedback, make one of its 10 aesthetically appointed self-catering apartments your home away from home during your stay in Ponta do Ouro. Each apartment is air-conditioned and features 2 bedrooms, a fully-equipped kitchen, a lounge with DSTV, patio and barbeque/braai area. 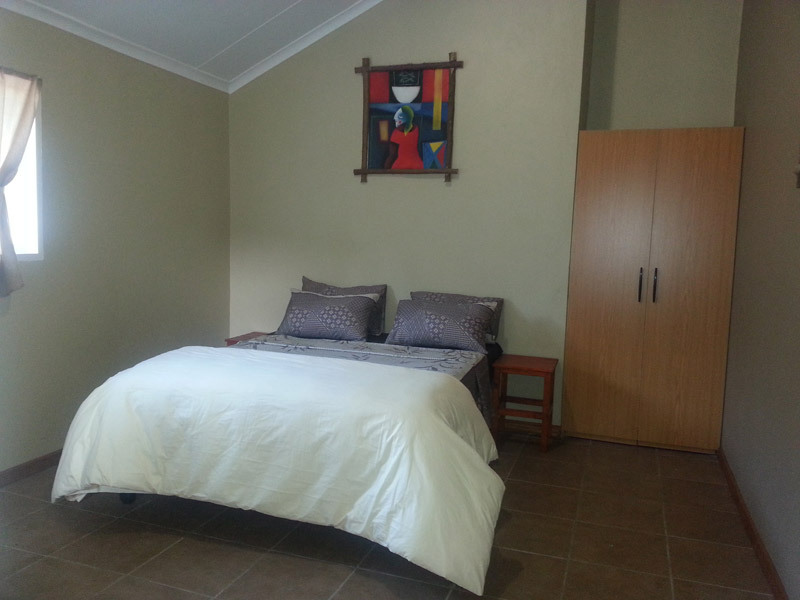 The main bedrooms have double beds while the second bedrooms offer 2 single beds. There is a communal swimming pool and bar, including some deck chairs and table around the communal area. “The accommodation was pleasantly surprising. 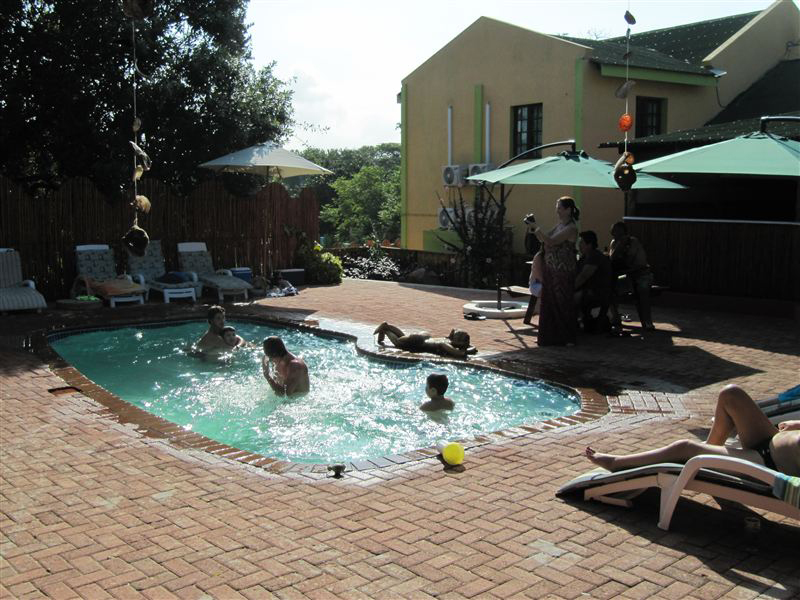 It had a fully-equipped kitchen, comfortable sleeping areas and lovely patio with braai. The unit and the surrounding grounds were cleaned every morning. The cleaning ladies and ground staff were always friendly. The pool area with the bar was a welcome retreat and all facilities were a short walk away. 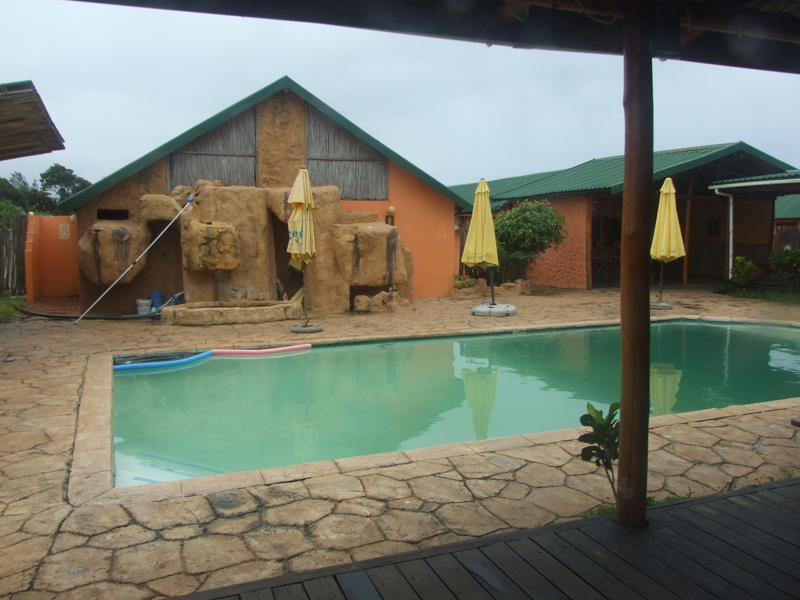 I would highly recommend Tri-M Wave Lodge to those traveling to Ponta do Ouro.” Stephen from Johannesburg, South Africa had this to say.